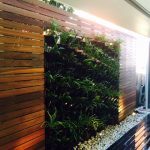 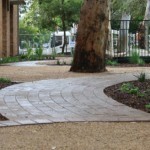 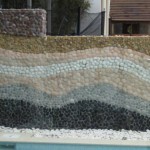 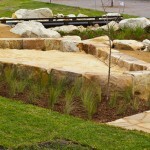 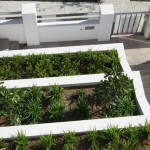 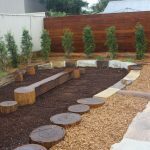 The Waitara Public School in Wahroonga needed a solution to their landscape design problem. 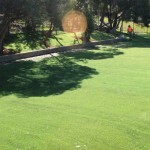 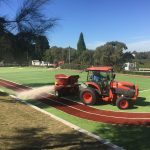 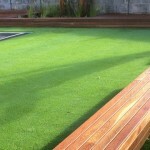 They had been trying to grow natural turf on their school oval unsuccessfully for the past 10 years. 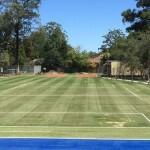 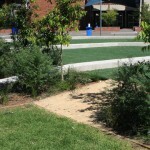 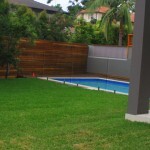 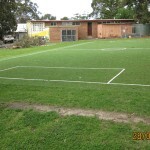 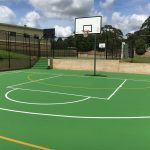 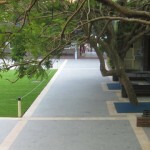 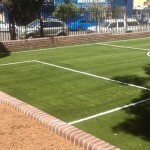 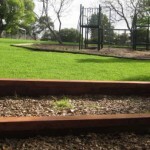 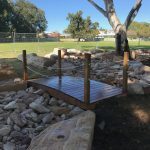 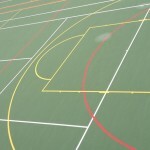 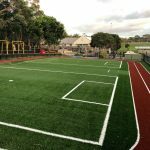 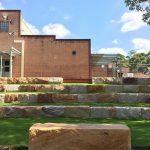 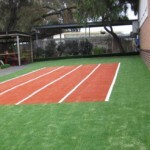 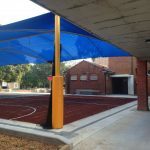 The school principal and the P&C decided to opt for synthetic grass for this area, incorporating a modified soccer field, running track and handball courts into the landscape design. 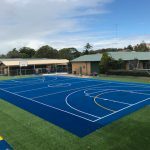 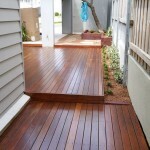 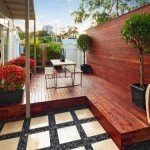 The final result was outstanding. 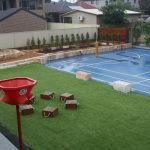 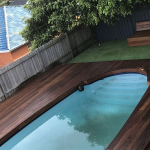 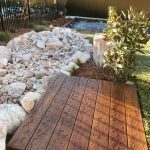 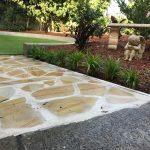 The students, teachers, parents and the school community commented on what a brilliant job Outdoor Retreats Landscaping did on the project. 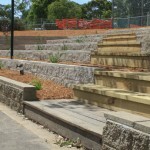 And the students are going to love this great space for years to come.